Brand new, never used. Chevy and Ford application. Late 01-10 GT; 99-04 Cobra; 03-04 Mach 1). NOTE: 2001.5 to 2015 Mustang 4.6L/5.0L/5.4L factory flywheels may not work due to the large crank relief in the center of the flywheel. Crank relief must be 6.250" or smaller for correct disc to flywheel contact. 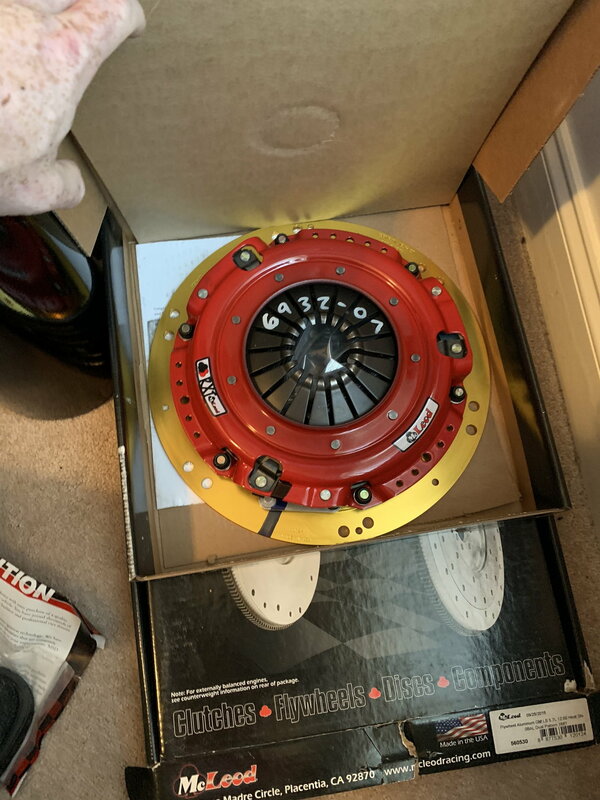 need to use 6 bolt ls1/ls6 flywheel.